Pop quiz time. Or given the political climate, maybe we can call this a fact check. Name the highest ranked 2013 recruiting class from the Southeastern Conference. 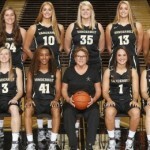 Here’s one clue, it’s not the Lady Vols of Tennessee. And no, this isn’t a trick where we’re hoping to catch you slipping on the new addition, Texas A&M. It’s not Georgia, Kentucky or LSU either. With the Wednesday evening commitment of No. 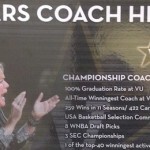 16 Rebekah Dahlman of Braham, Minn., it is the Commodores of Vanderbilt that can stake claim to the top recruiting crown in the SEC; at least for now. 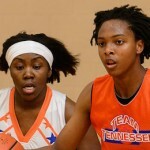 The five-star combo-guard gives head coach narrative essay assignments Melanie Balcomb a go-to player who has a competitive streak to take on all comers. 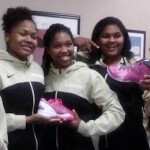 That’s not to diminish the efforts of Christian Foggie or Jasmine Lister, a pair of juniors who have put Vanderbilt in a position to challenge the usual suspects for the conference title this year. 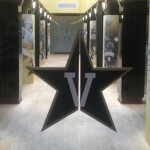 Vanderbilt signed the No. 26 ranked class in 2012 and has a top five class as of today for the 2013 class. For those begging for pay for my essays parity, it is consecutive recruiting success like this, more so than having one of the mainstay giants fall that is better for the game. In the Game of Thrones, legends are made by someone taking the thrown, not the aging of the current monarchy. “It’s an unbelievably talented class that’s coming in with me,” Dahlman said. Dahlman is joined by No. 21 Marques Webb of Hoover, Ala., a 6-foot power forward, and No. 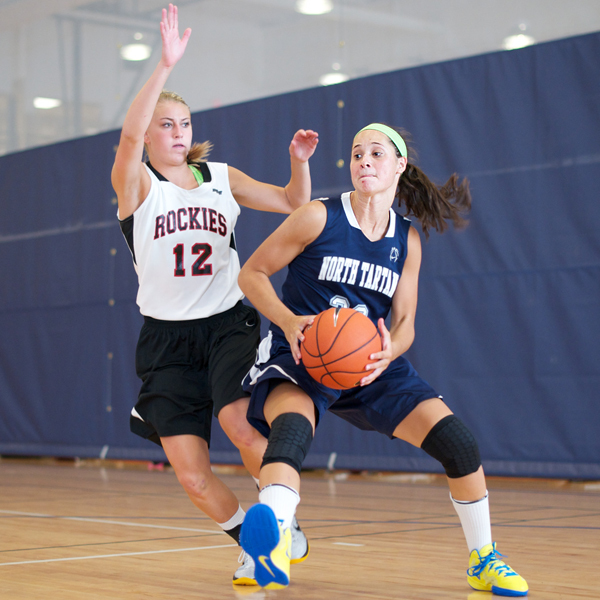 62 Kylee Smith of Alpharetta, Ga., a 5-11 wing guard in Balcomb’s haul. Dahlman’s play this summer with her North Tartan AAU team elevated an already respected and competitive program to a contender for a championship in each and every tournament the team entered. Sure North Carolina, Notre Dame and Duke sit student paper writing service atop the class rankings, making the ACC business as usual, but with Vandy’s class in the SEC, Kevin McGuff and Washington making another leap in 2013 polls in the Pac-12 and Joe McKeown’s haul putting a different leader atop the Big Ten in Northwestern, all three being top 10 caliber nationally, perhaps parity is on the way. 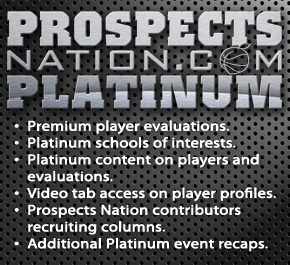 There are still many elite prospects undecided, which could shake things up, but the contrast against the recent recruiting norms makes this fall season exciting nonetheless. And lucky for fans we have a lot more hope than a two-party system this fall. Keil Moore contributed to this report. Chris Hansen is the literary analysis essay conclusion paragraph managing editor for Peach State Media. In addition to serving as a contributor to the JumpOffPlus.com National Scouting Report, Hansen also covered girls’ basketball and women’s college basketball prospects nationally for ESPN.com. 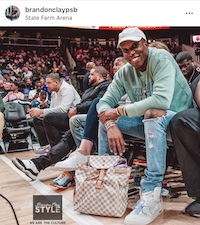 A graduate of the University of Washington with a communications degree, he has been involved in the women’s basketball community since 1998 as a high school and club coach, trainer, evaluator and reporter. He is a member of the McDonald’s All-American team selection committee. 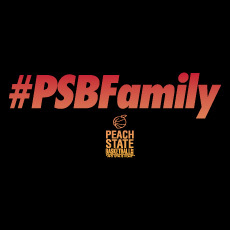 He can be reached at chrishansen@peachstatebasketball.com. 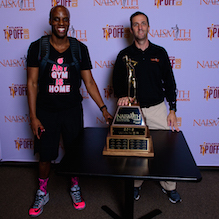 Keil Moore is the Director of Scouting for the JumpOffPlus.com National Scouting Report – a division of Peach State Basketball, Inc. 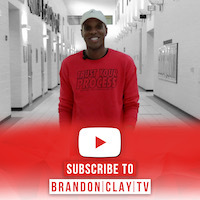 He also is a contributor and national recruiting analyst for ESPN HoopGurlz. 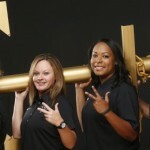 Moore has been involved in the community since 2007 as a recruiting analyst and trainer. He can be reached at keilmoore@peachstatebasketball.com.